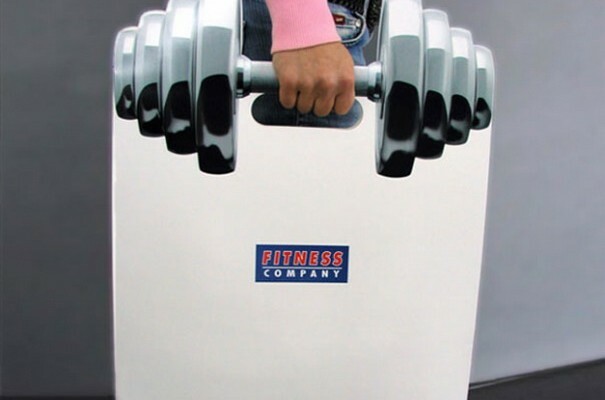 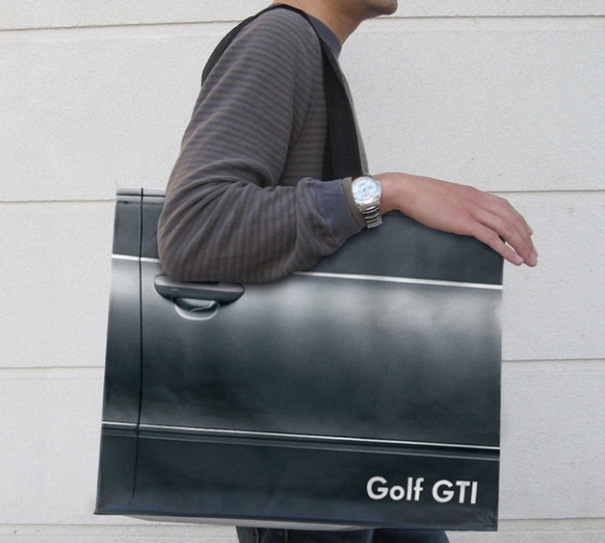 Shopping bag advertisements are one of the cheapest way to promote a product or a company. 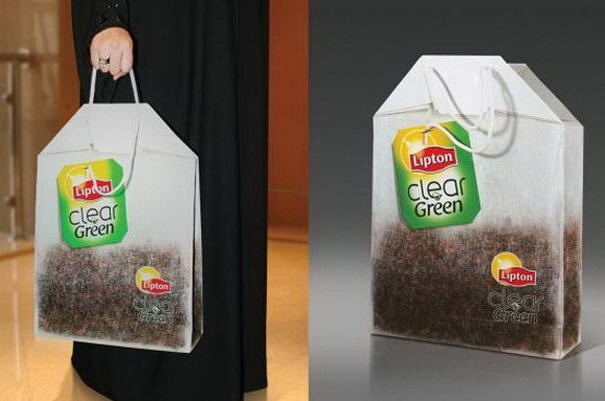 If you can design a shopping bag that the user won’t throw away and would want to use it several times, your advertisement could reach wherever customer travels. 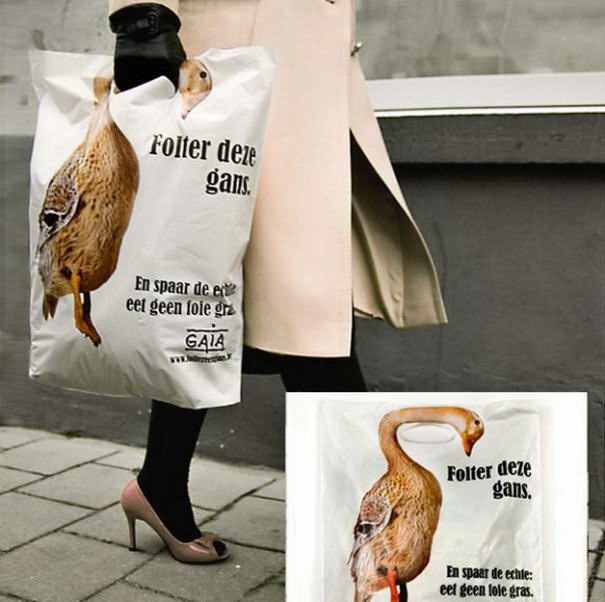 That is why shopping bags are now an important piece of marketing for most retail companies and brands. 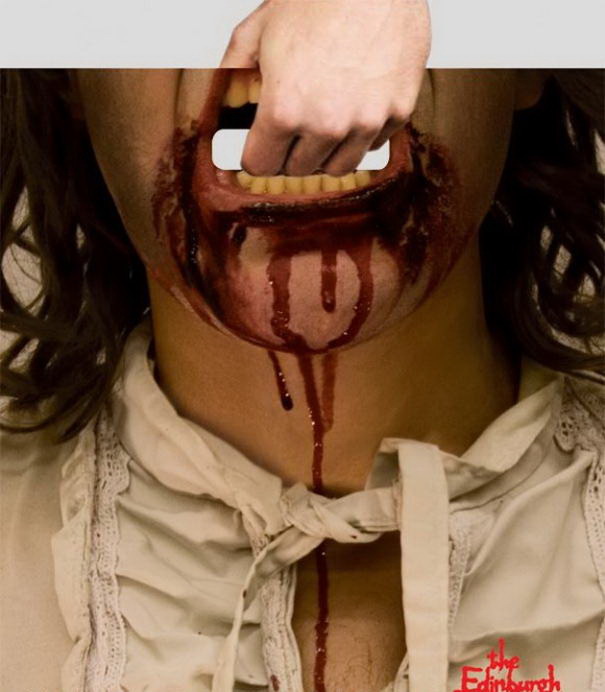 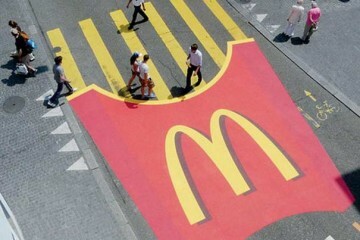 It gives them the chance to have a small piece of advertising wherever their newly acquired customer goes. 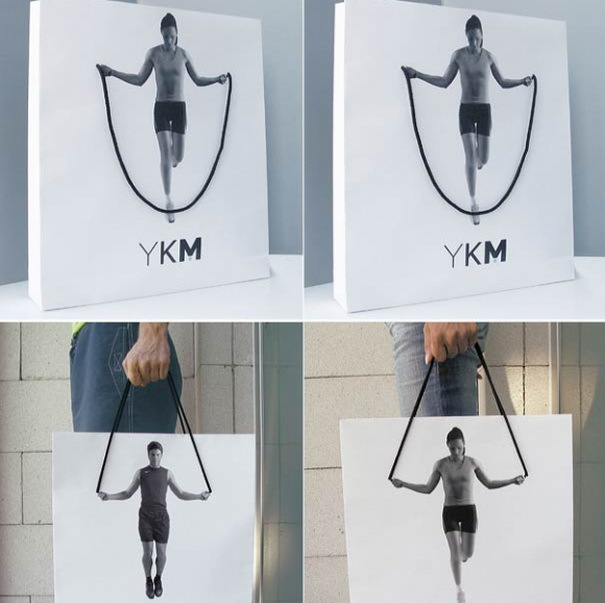 What an inexpensive way to continually splash your marketing around the city centre, or busy shopping mall, especially due to the fact that they provide a bag regardless. 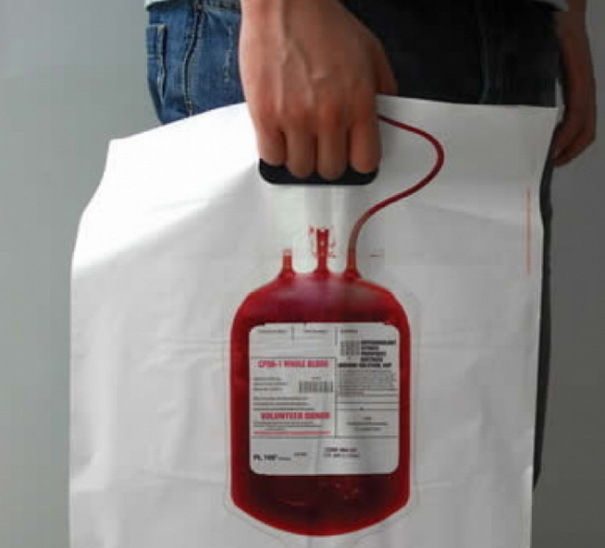 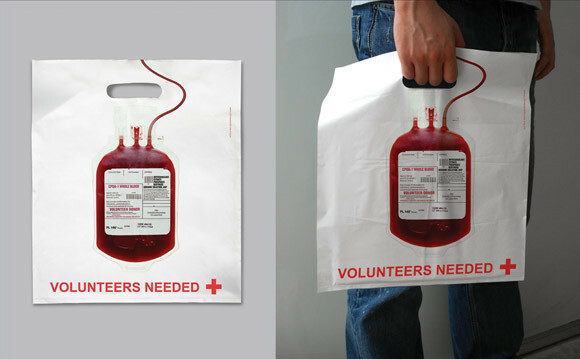 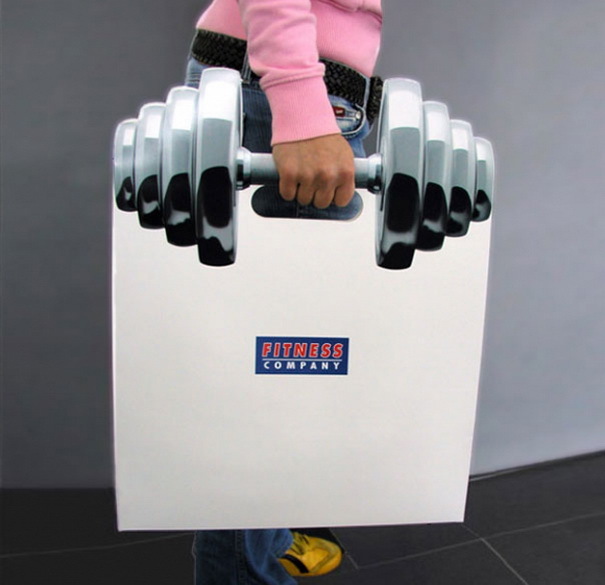 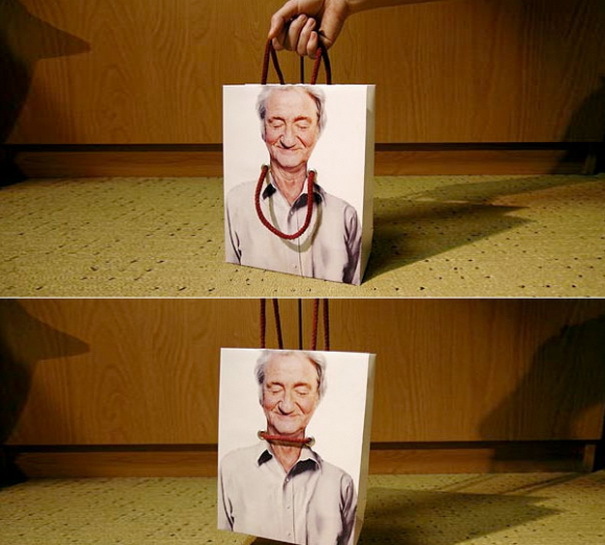 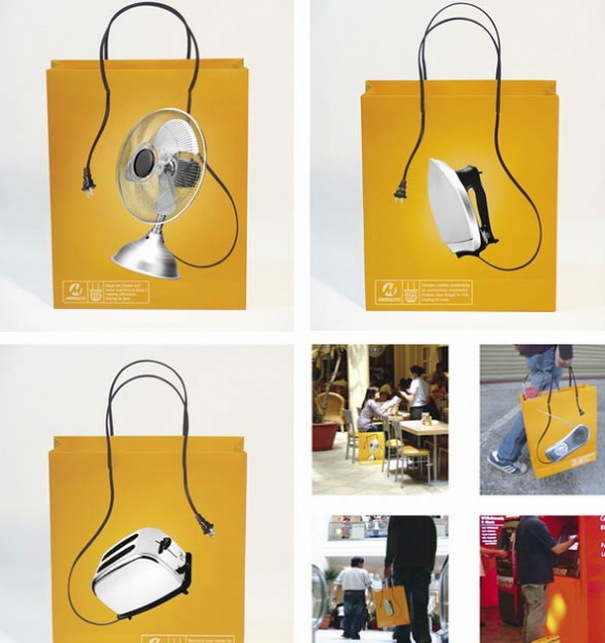 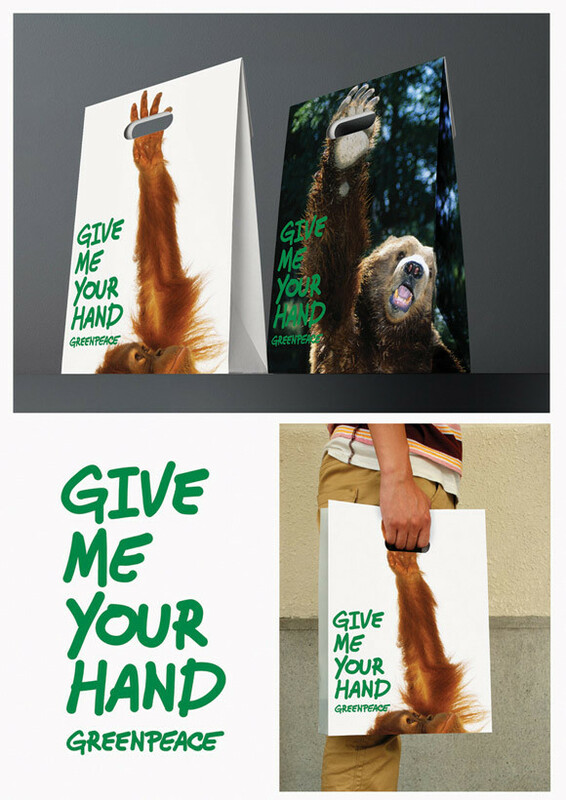 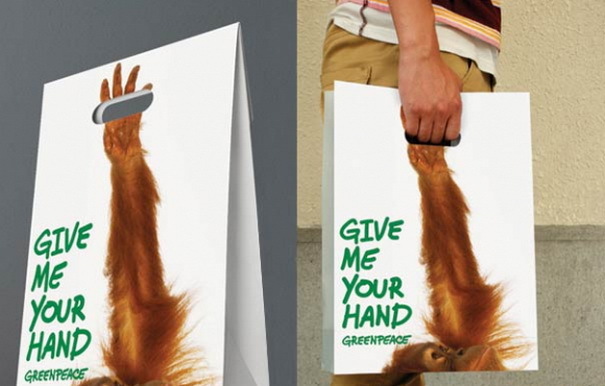 Check out 10 Most Creative Shopping Bags from various advertisement agencies.